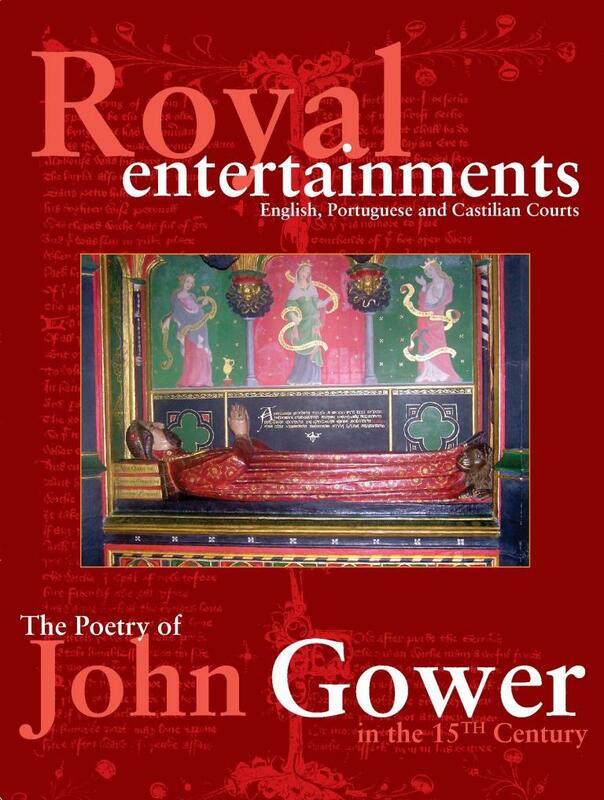 Searchable bibliography of scholarship and other print materials related to Gower. 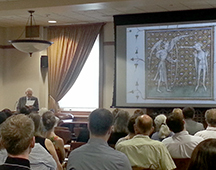 Supported by Mark Allen of the Department of English and hosted by the Library of the University of Texas at San Antonio. Listen online to Gower's works!